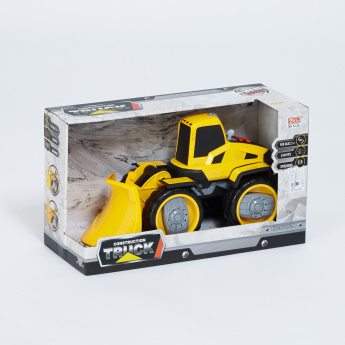 Your child will certainly love playing with this truck toy. 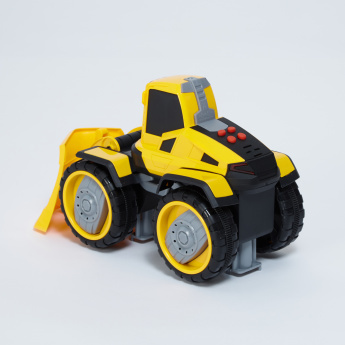 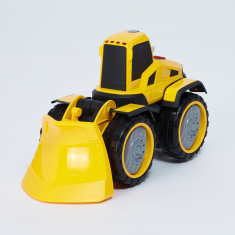 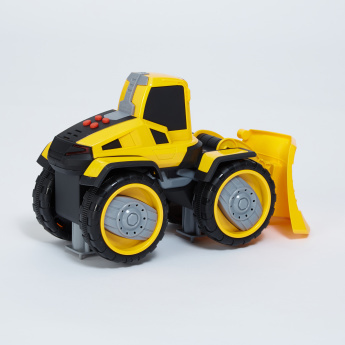 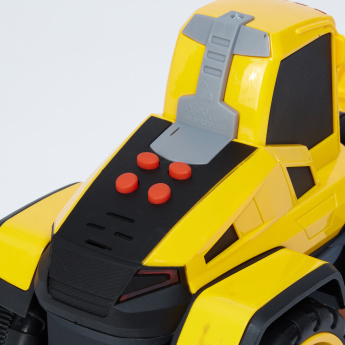 This construction truck with lights and sounds will keep your child entertained for a longer duration. 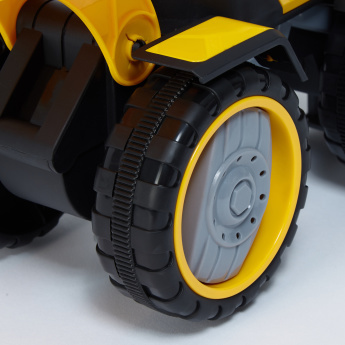 Sporting authentic detailing, this truck is a must-have for your little one.